Did you see the articles featuring Joseph's Grainery in the food section of the Spokesman Review last week? 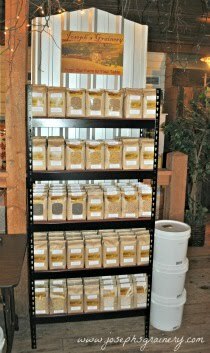 Take a look at the articles about Joseph's Grainery and "In The Kitchen With: Sue Hallett". We're honored that Sue enjoys our wheat berries every morning for breakfast!